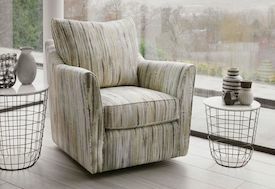 This page shows some of the products and brands we supply, please call us to find out more. 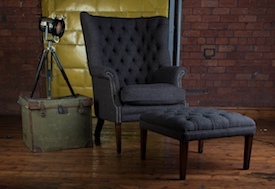 A traditional hand made upholstery company at the top of their league. 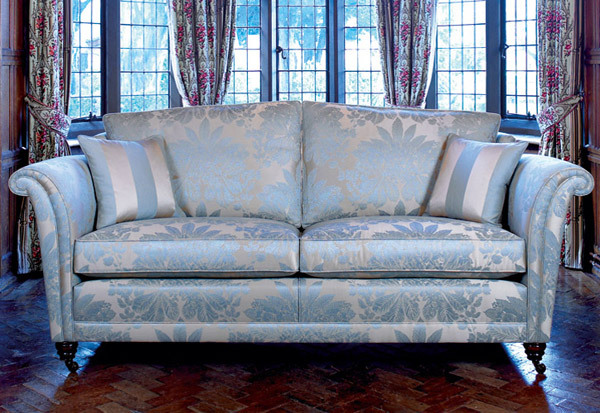 With over 70 years of experience manufacturing traditional style furniture and using the finest materials and fabrics. 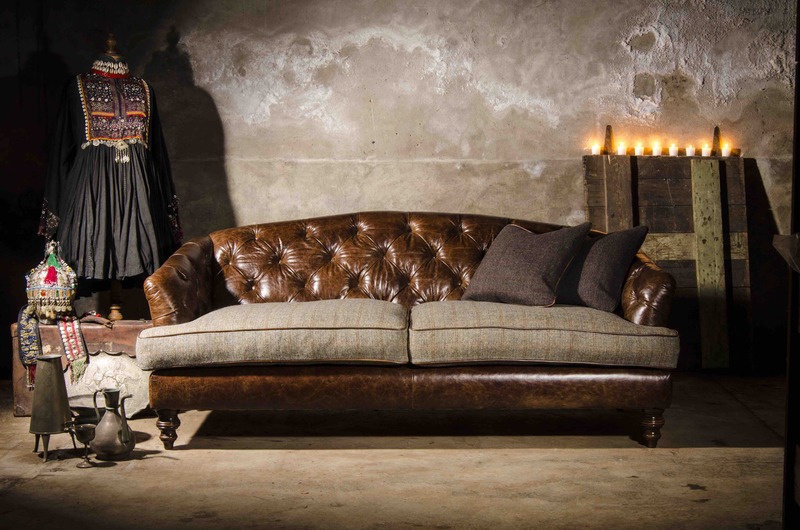 Collins & Hayes design and make the finest, most luxurious sofas and chairs in state-of-the-art workshops in rural Nottinghamshire. 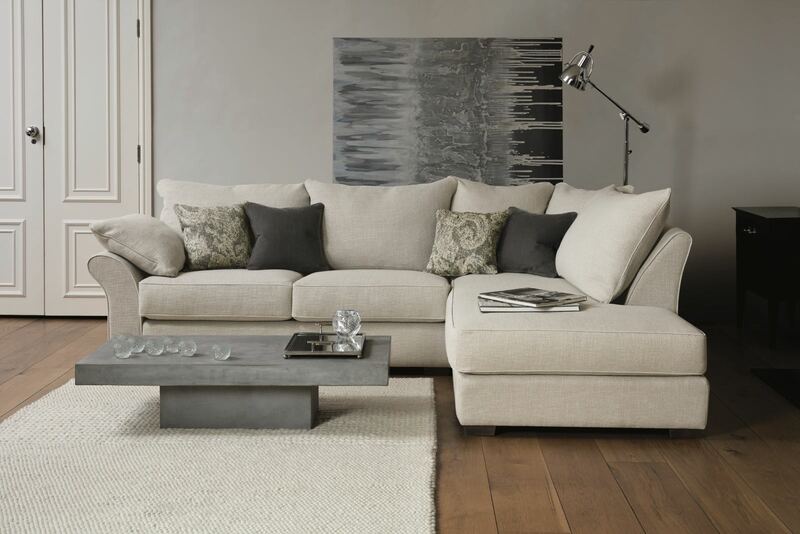 Beautiful lines, deep comfort, fine craftsmanship and hand-stitched details give each and every Collins & Hayes sofa a smart yet casual appeal you'll always love to come home to. 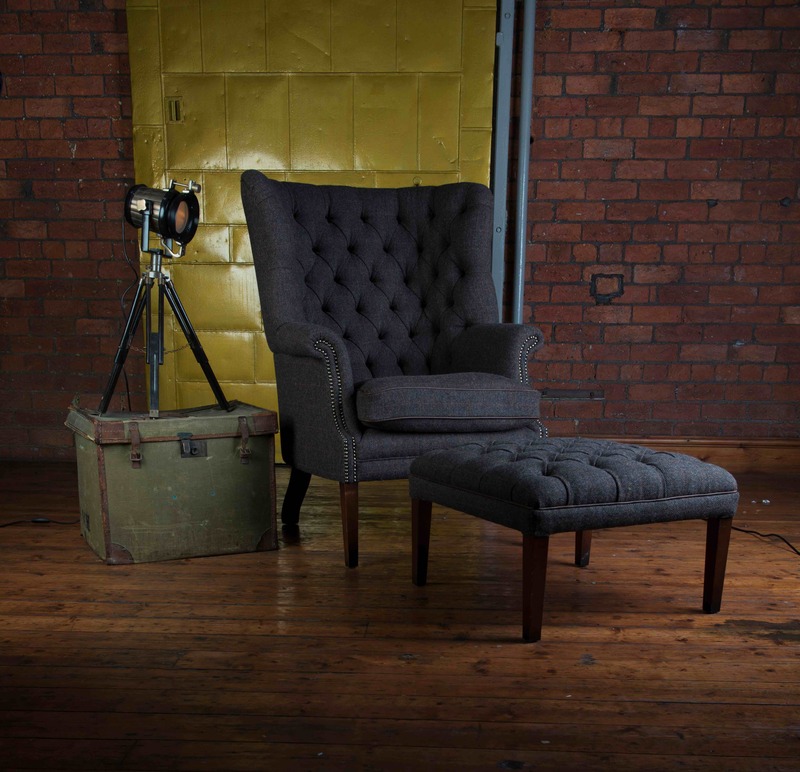 Combining Tetrads signature expert craftsmanship with the hard wearing and prestigious Harris Tweed creates a collection which exudes quality and style whilst also typifying just what makes Britain great â€“ that wonderful sense of heritage, quality and tradition. 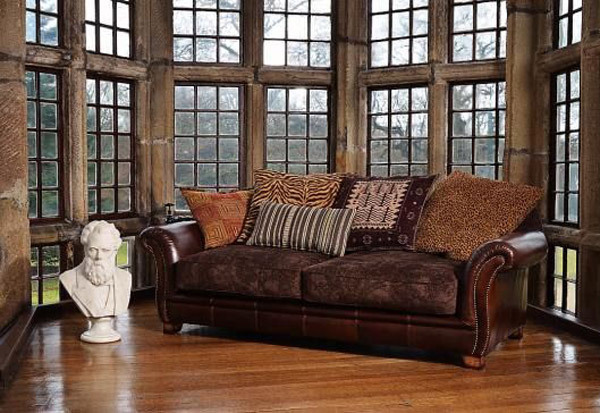 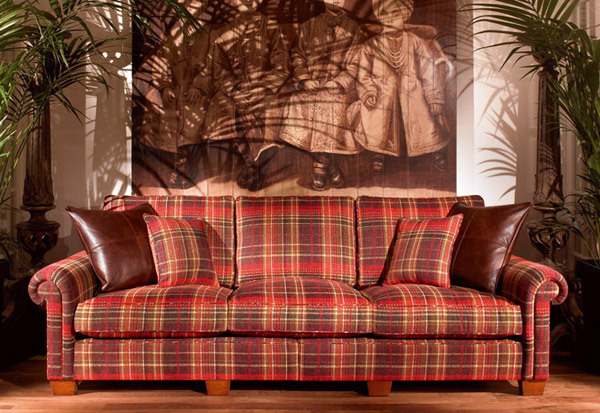 Hand crafted traditional sofas and chairs complimented by a stunning range of fabrics and hides. 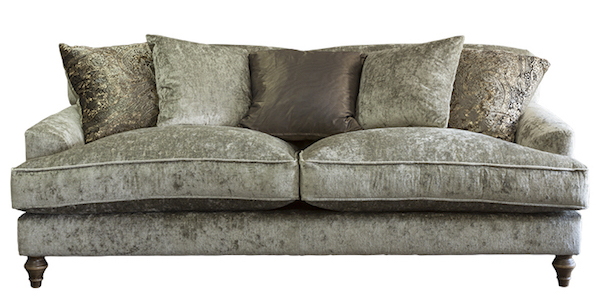 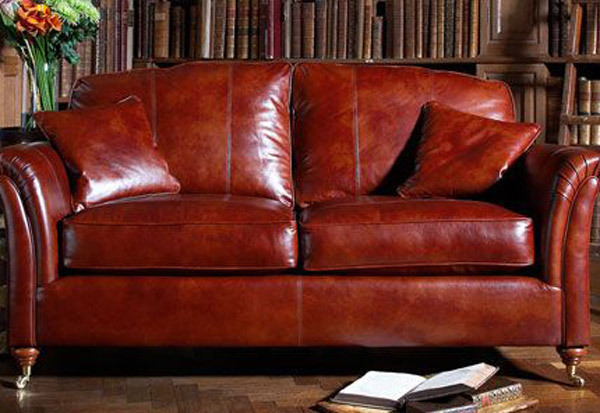 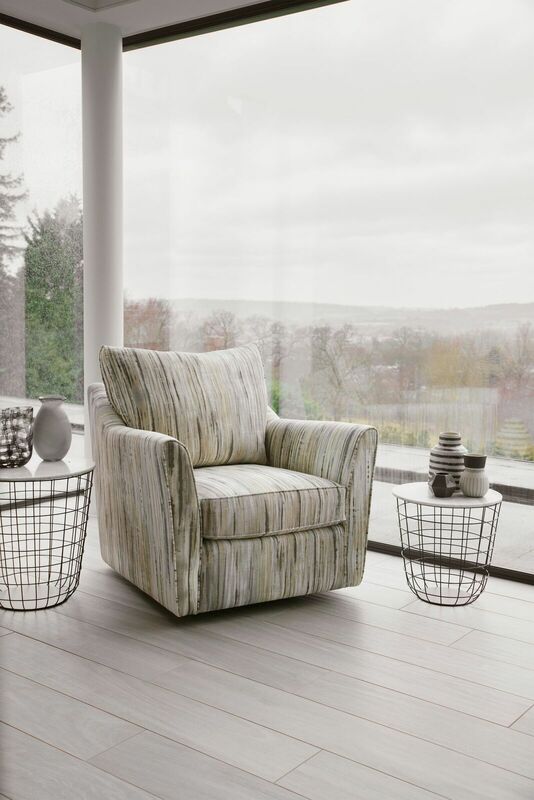 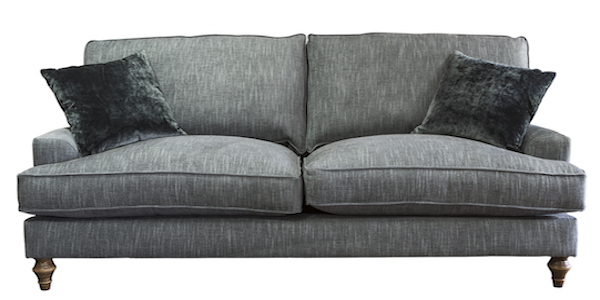 Manufactured in Derbyshire and individually made by skilled craftsmen producing lasting comfort and quality. 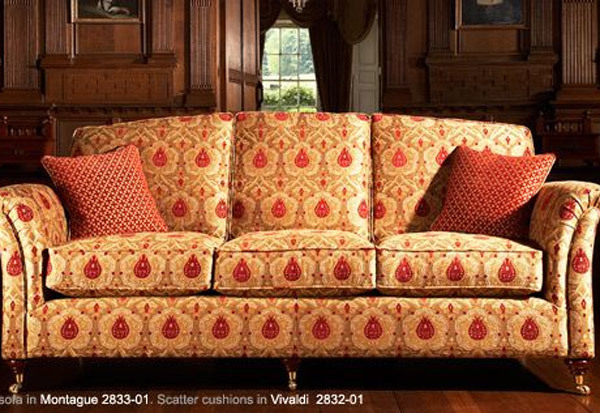 A name that remains synonymous with style and quality. 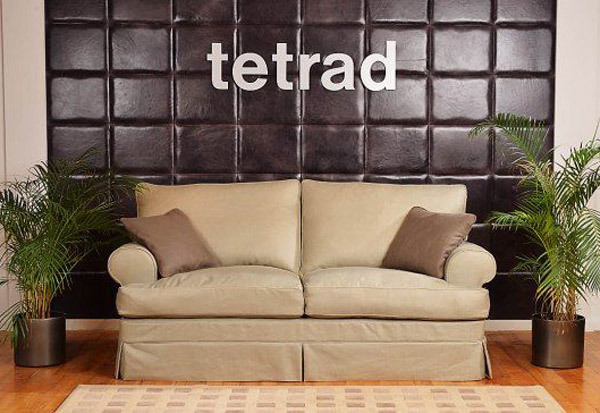 Tetrad produce innovative and contemporary designs using many natural products. 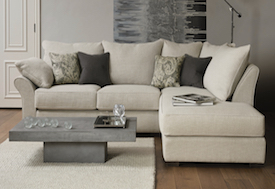 Several designs are available with loose cover options. 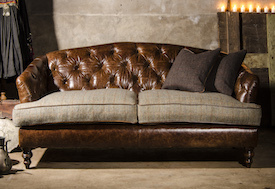 Tamarisk furniture is handmade in the UK using a combination of traditional skills, new technology and fine materials.